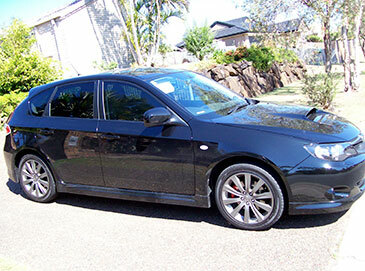 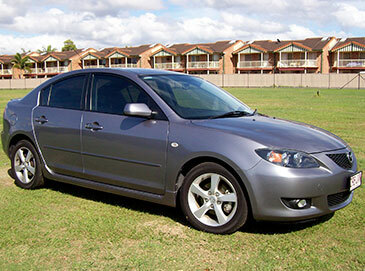 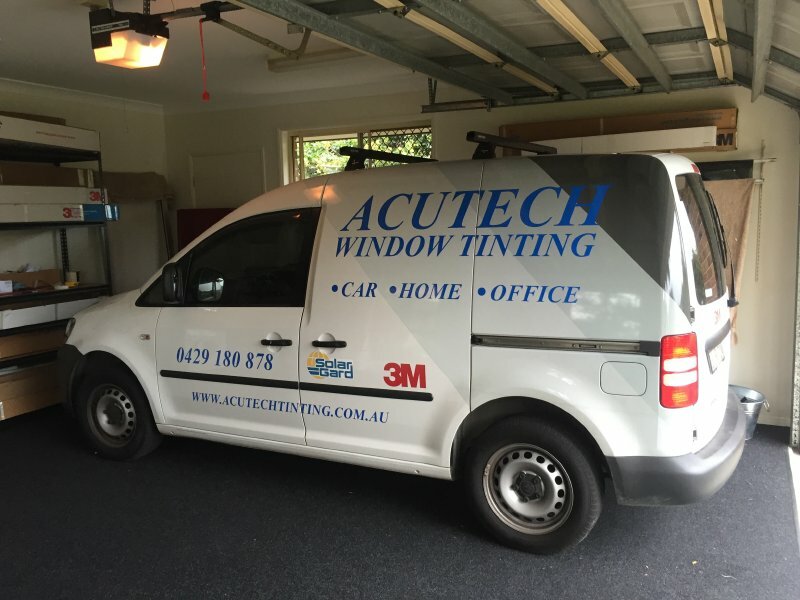 Acutech Car Window Tinting Gold Coast are a car tinting service, come to our premises for great service. 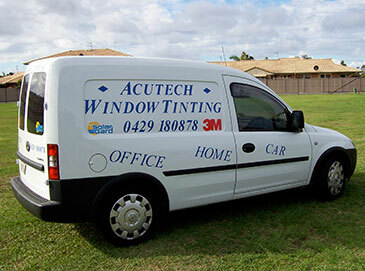 The installation of car window tinting is custom fit to your vehicle. 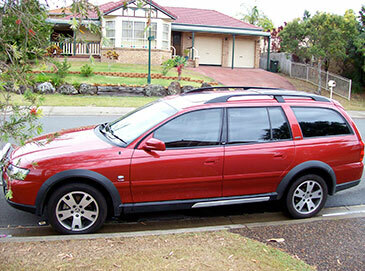 The solarfilm is shrink fitted to the contours of the glass. 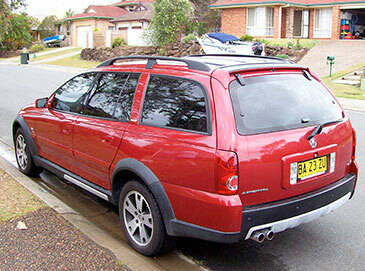 Single piece rear windows are fitted when possible. 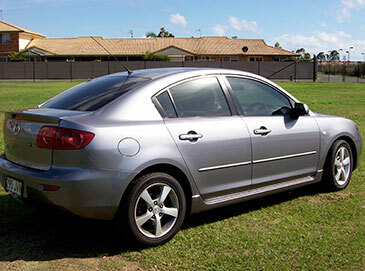 The Solargard Supreme range is our preferred auto tint, this comes in various shades for domestic vehicles or commercials such as buses or even excavators. 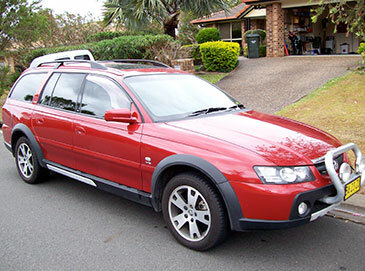 Solargard Supreme carries a lifetime factory warranty. 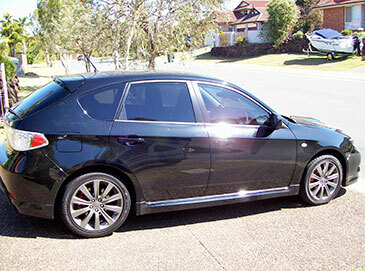 3M auto Tinting is available on request. 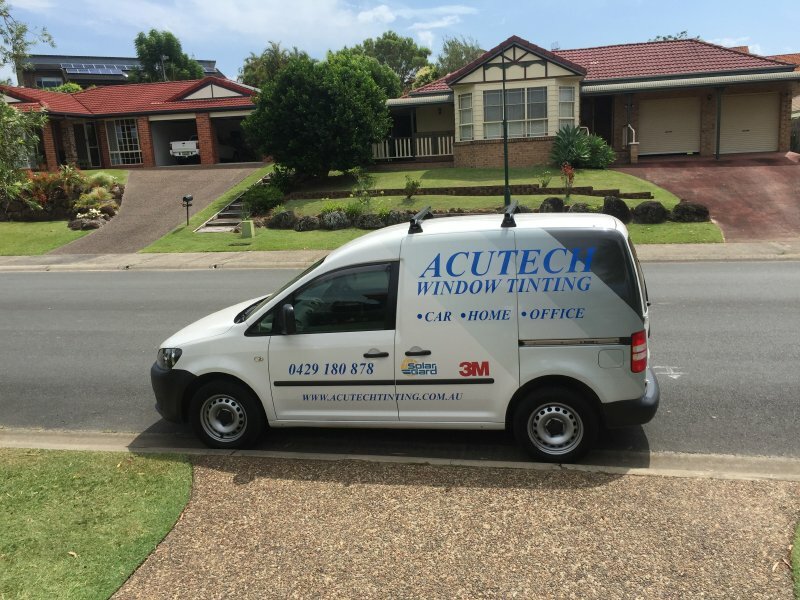 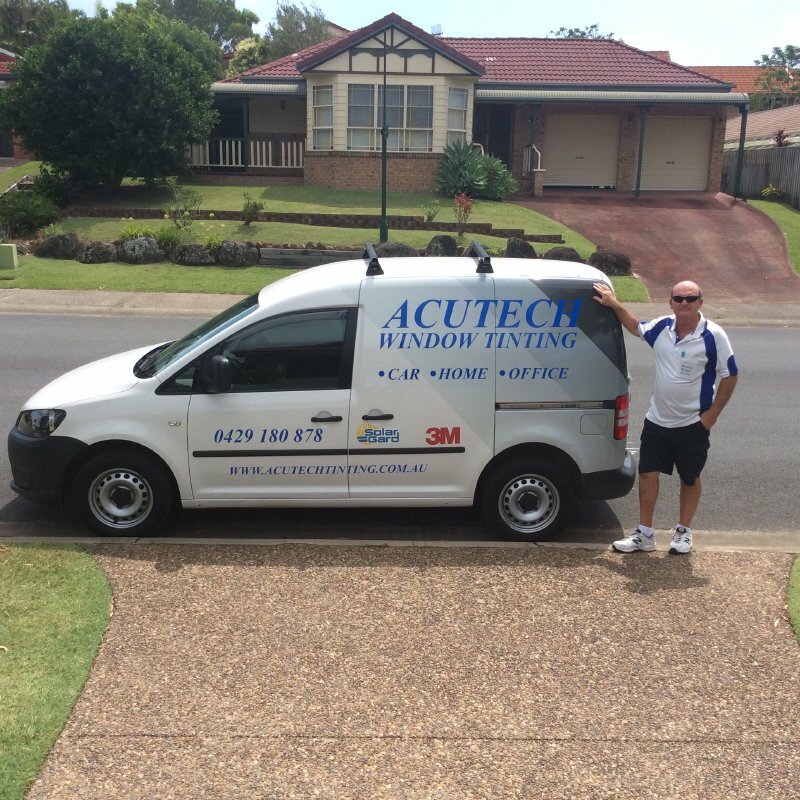 Phone or email Acutech car window tinting on the Gold Coast for your obligation free quote, you can find our contact details on the contact us page.